This guide assumes that you are running OctoPi 0.16.0 or later. 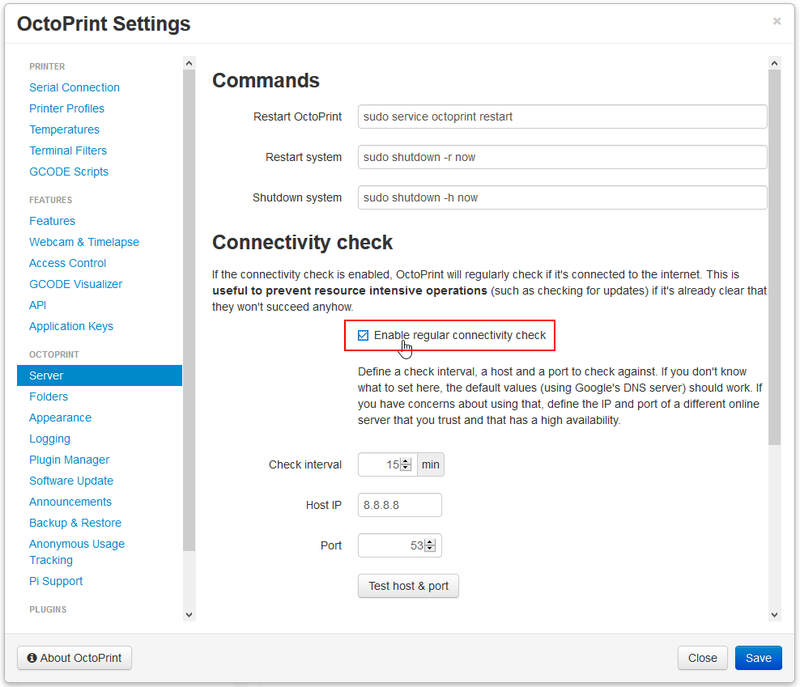 If your local network requires you to use a proxy server to connect to sites on the internet, you'll have to do some manual configuration in OctoPi in order to make that work. First of all SSH into your Pi (username pi, default password raspberry but you really should have changed that...) and follow this guide to tell your Linux system to use the proxy. Save, exit the editor. Then reload the unit: sudo systemctl daemon-reload. 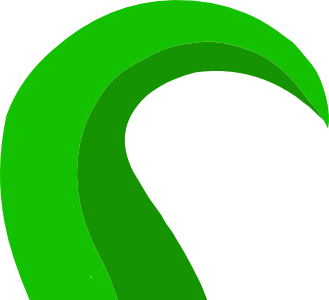 And finally restart OctoPrint: sudo service octoprint restart. It should now be using the proxy for all connections.